The North Carolina Turnpike Authority (NCTA) has selected TransCore to deploy a new back-office management system to cover tolling transactions across its two tollways and three managed Express Lane routes. 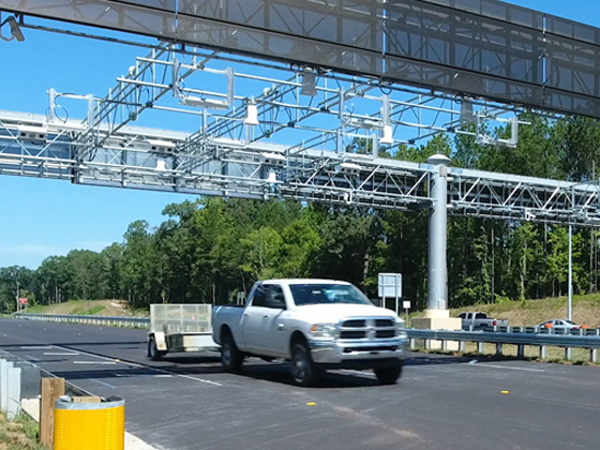 As part of its long-term initiative to offer best-in-class account management and customer service, the NCTA has begun developing its next-generation back-office system to provide transparency in all transactions and continue enhancing the customer experience for tolling facilities throughout the state. After a comprehensive procurement process that included a preliminary system design, as well as validating potential vendor capabilities and proposed system functionality, the NCTA selected TransCore to design and implement its customer service technology platform. 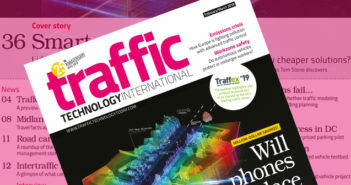 The Tennessee-based company’s cloud-based system is capable of handling the 60 million tolling transactions NCTA currently processes each year, and is able to expand efficiently based on future growth. In addition to technical performance, the NCTA ranks its customer satisfaction and trust as key indicators for the system’s success. The NCTA currently operates 37.5 miles (60.4km) of tolling on the Triangle and Monroe Expressways, plus a further 46.6 miles (74.7km) of managed highway across the I-77, I-485 and Independence Express Lanes. 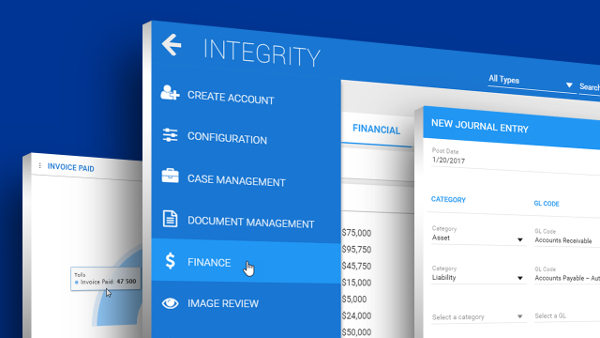 TransCore will deploy its Integrity back-office system to support all NCTA current and future projects, as well as the agency’s customers with advanced customer relationship management, billing, customer service, and financial management functionality. With over 25 years of experience designing back-office software and operating customer service centers, TransCore has installed 39 back-office systems worldwide and securely processes more than one billion back-office transactions each year. • Business Intelligence through a robust, responsive, and accurate reporting system, that offers up-to-date operational information, which is readily available for monitoring and analysis, to optimize efficiencies, and ensure customer service is continually refined.